Bag Material Low Density PE & High Density PE in various micron thickness. For more details on bags specific to your needs please contact us to discuss your requirements. 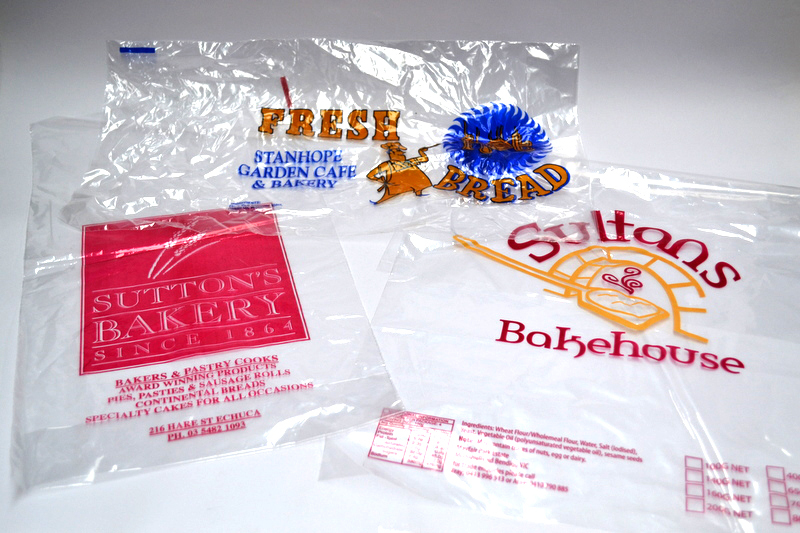 Bag Sizes Although standard bag sizes are available custom made sizes can also be printed. Contact us to discuss sizing options to suit you needs. Coverage is subject to size of bag and design layout. Quantities Subject to the choice and style of the bag selected minimums may vary. As a guide minimums may be between 15000 and 25000.